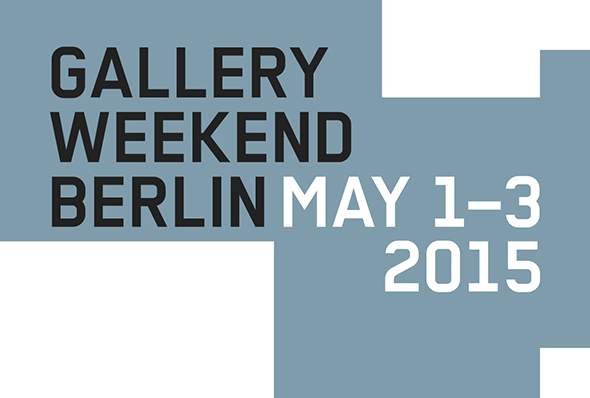 The 11th Gallery Weekend Berlin will take place from 1 to 3 May with new exhibitions opening at all 47 participating galleries. Berlin’s galleries will present a variety of positions spanning from historical to contemporary with unique exhibitions from both well-established artists and promising newcomers. Berlin belongs to the world’s most important art metropolises, and once a year, a selection of the city’s most renowned galleries join together for a special art weekend. They open their doors and their city to collectors, curators and art enthusiasts from around the world to present works by their artists. For those traveling on to Venice for the Biennial, galleries will remain open on Monday, May 4.